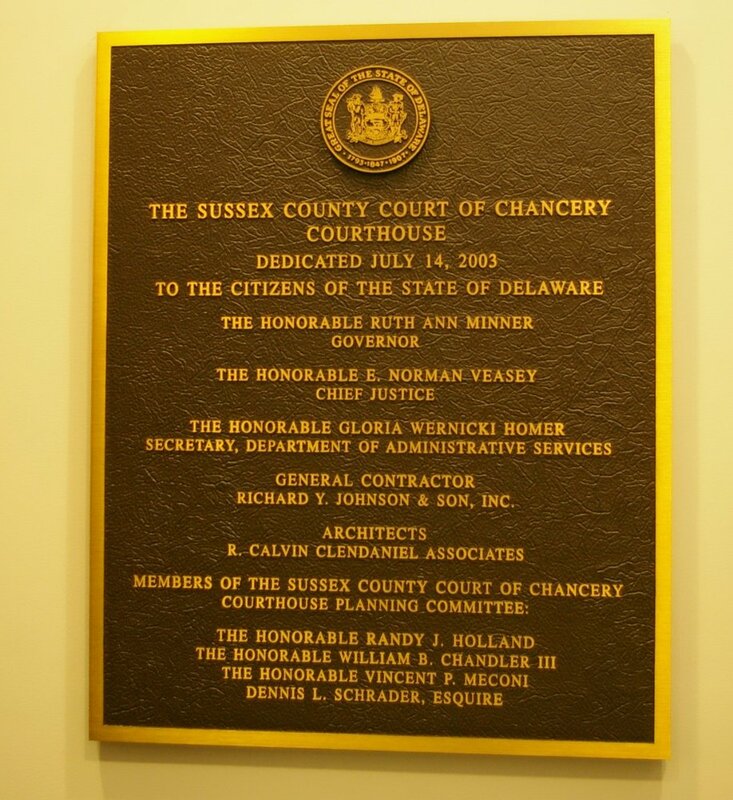 Contractor: Richard Y Johnson & Son, Inc. Description: The building faces southeast and is a two story red-buff colored brick and concrete structure. 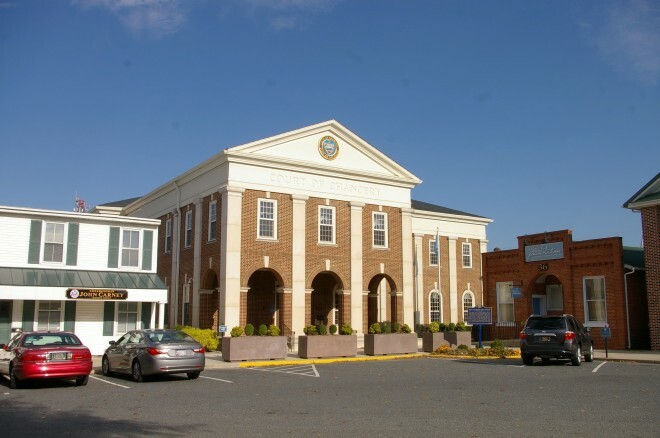 The front of the building has three large arches on the first story with recessed entrance. Vertical pilasters divide the windows on the second story. At the top is a wide pediment with crest at the center, The building has a north wing. The roof is hipped. 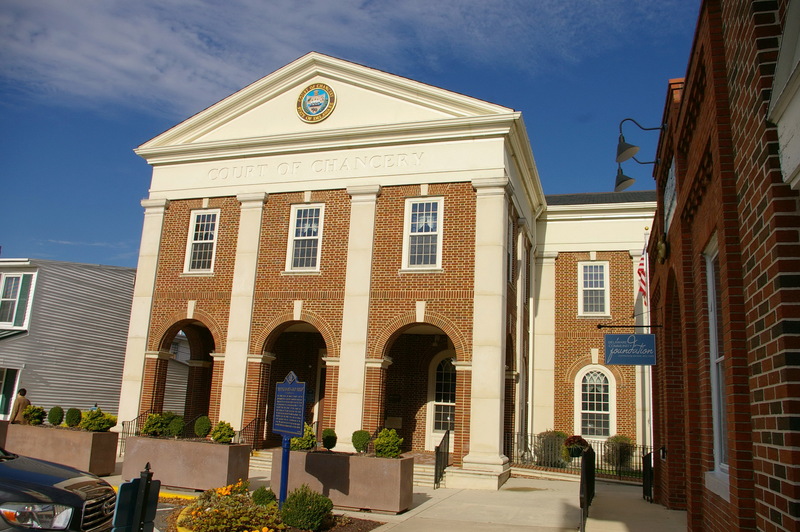 The building houses the Delaware Supreme Court in Sussex County. 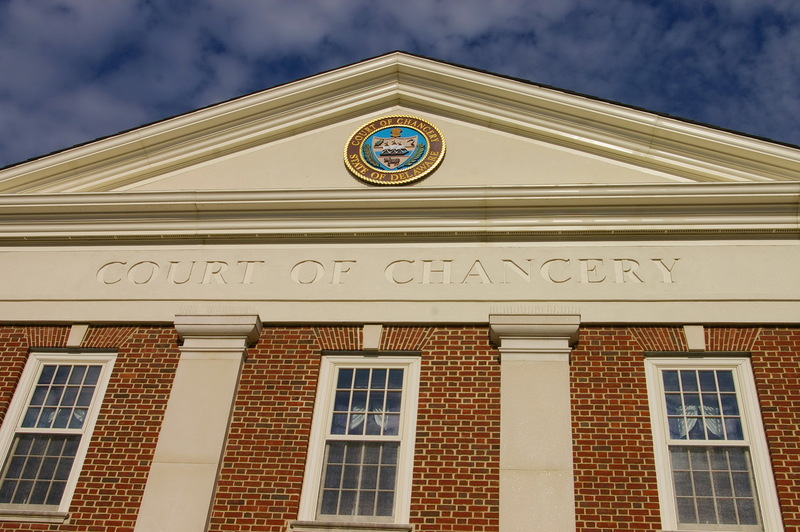 See: The Chancery Court is also located in the courthouses in Kent County and New Castle County.